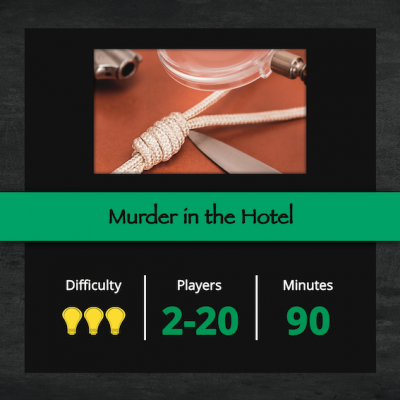 Important: This Escape Mission takes place directly at the Hotel Steigenberger Bellerive au Lac and is offered together with a culinary masterpiece, a three course menu. a duel 10 against 10 people. Book your Escape Game now! Send us a request by e-mail.